Apartments for sale in Dhermi, Albania. 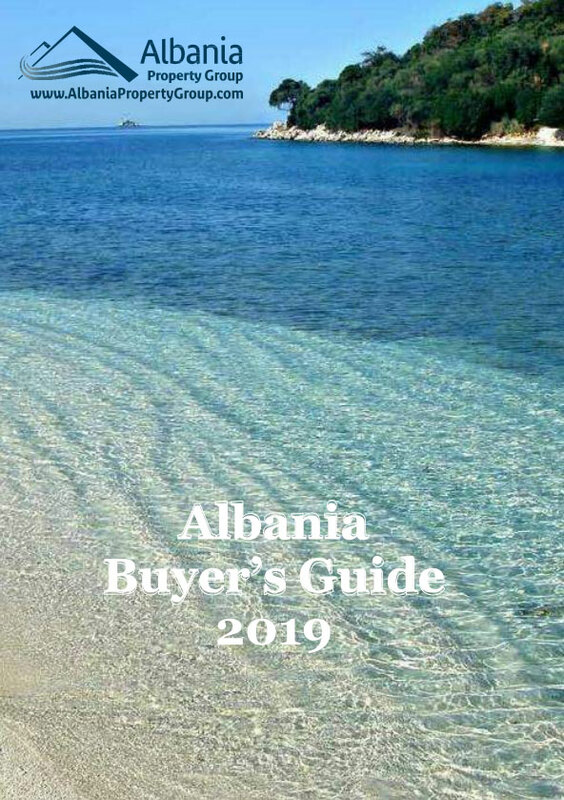 This Albania real estate is located in a very quiet area with sea view, and parking space available. Enjoy fantastic views over the Ionian sea. 1 fully equipped bathroom with shower cabin. Located in the ground floor of the residence.